Write an outline for your project tutorial, including an introductory paragraph describing the use case, a materials/tools list, and single sentences describing each likely step. If you are able, write more by fleshing out each step with instructions. Please write with complete sentences (except your materials/tools list) and do your best with grammar and punctuation. We will be peer-reviewing these in class next week, so the more you bring with you to class, the more feedback/proofreading you will get. 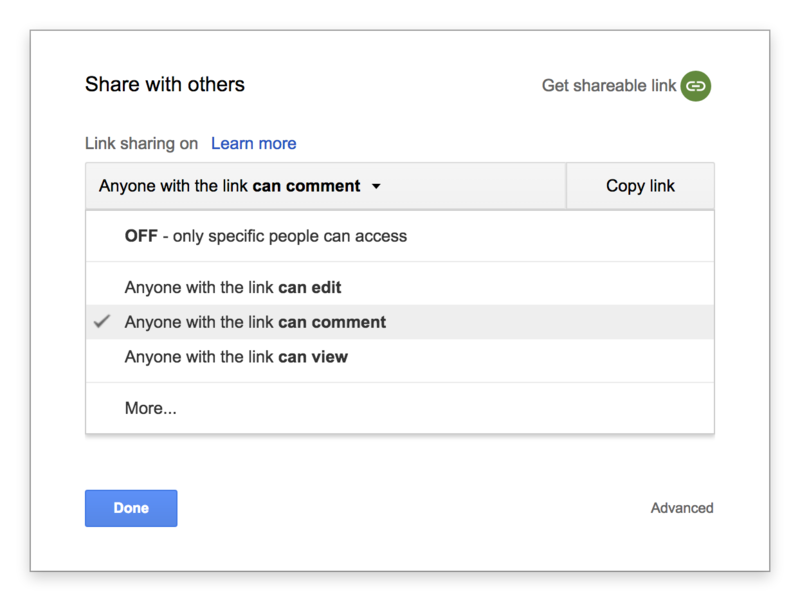 We’ll be using Google Docs’ suggested edits tool, so put your draft into a Google Doc and then set the sharing settings to “anyone with the link can comment” before copying the link into a blog post here, due Monday by 6pm (in the Works in Progress/Proposals category). Shop for any components you need for your final projects– email me if you need help figuring out what components to use. You may need to order stuff online, so do it as soon as possible. Continue to prototype with your Arduino and/or Huzzah board to work on your final project. We’ll be meeting 1-1 next week, so I hope you’ll bring some progress with you to discuss. This will look different for each of your projects. Please feel free to email me to discuss sooner or work through any snags you encounter along your prototyping journey.